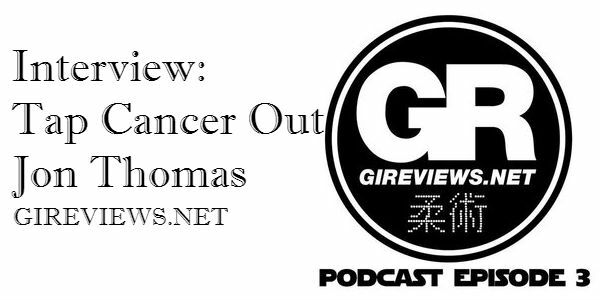 In this third session of the GiReviews Podcast, we have the honor to feature Jon Thomas of Tap Cancer Out. 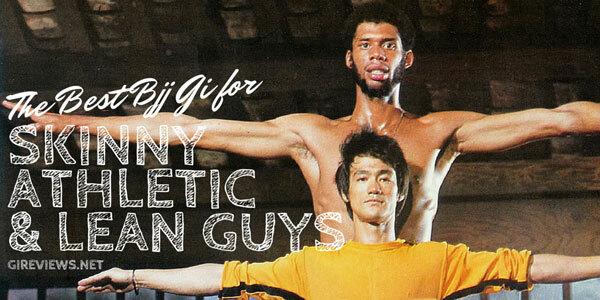 Tap Cancer Out is an amazing Jiu-Jitsu based charity with a very cool story. Thanks so much to Jon for being on the show! To donate to Tap Cancer Out’s new IndieGoGo campaign, please click here! 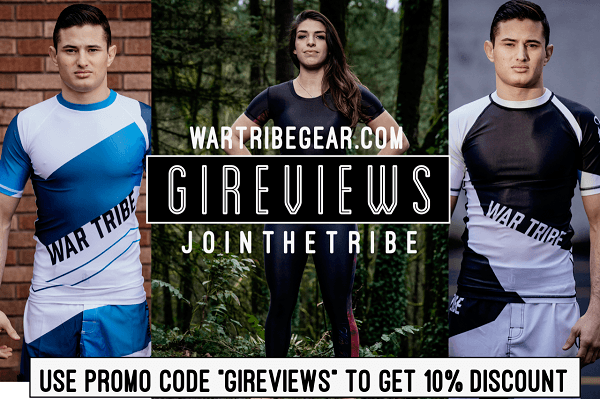 GiReviews BigCartel Store – buy gently used gis from GiReviews to support Tap Cancer Out! 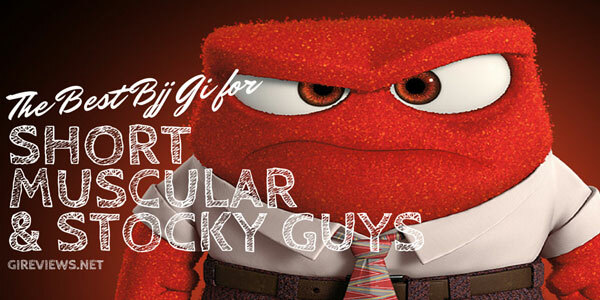 The cutest kids BJJ gis on the planet! 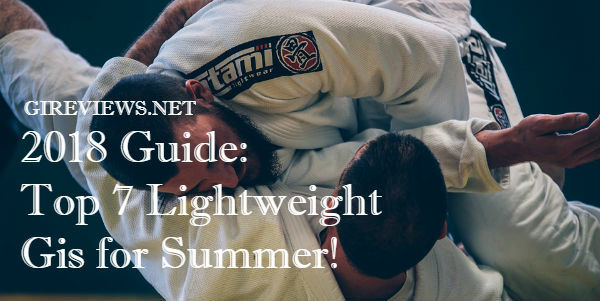 Top BJJ Podcasts: This Week in BJJ, Fightworks, Open Mat, Inside BJJ, and Flow!